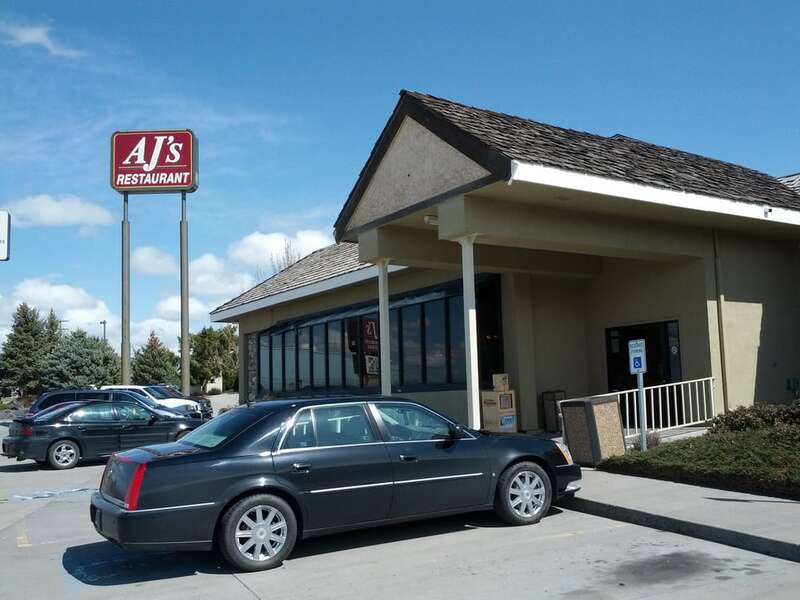 Locally owned and operated, AJ'S has been serving up smiles and quality food in Mountain Home, Idaho since 1999. 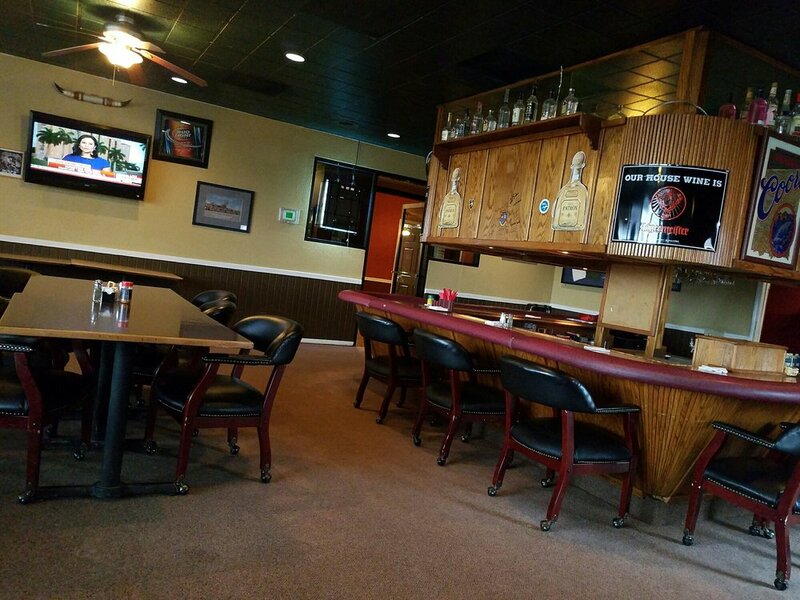 If you're looking for a clean comfortable atmosphere, a good meal, and service that makes you feel like you are important, then AJ'S is the place. Whether its the Succulent Choice cut Prime Rib, Homestyle Omelettes, or the Garden Fresh Soup and Salad Buffet, You will not leave hungry or dissappointed. Our Lounge is open every night serving all your favorite cocktails as well as dinner in a more adult environment. All your favorite sports will be available on one of the several HDTVs in the Lounge. The KIDS MENU will satisfy any youngster as well. Copyright AJ's Restaurant 2017. All rights reserved.